Often contemporary or modern interiors get accused of being cold and sterile, but they don’t have to be. 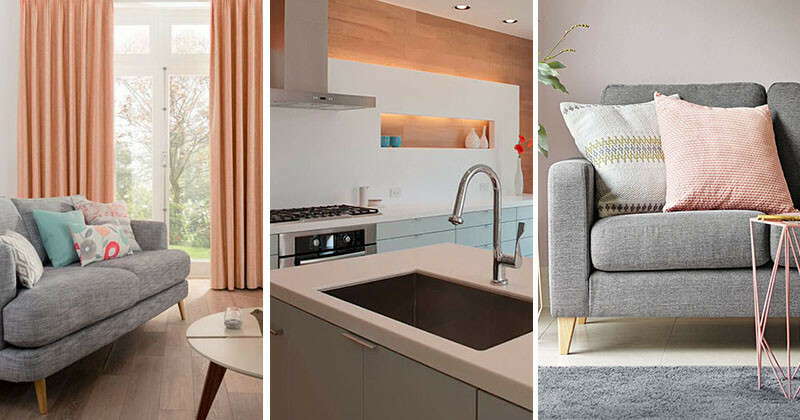 Here are 7 ways you can soften up your interior. Pastels, and light colors in general, can a make a space feel larger and softer by reflecting more light and making it more welcoming. 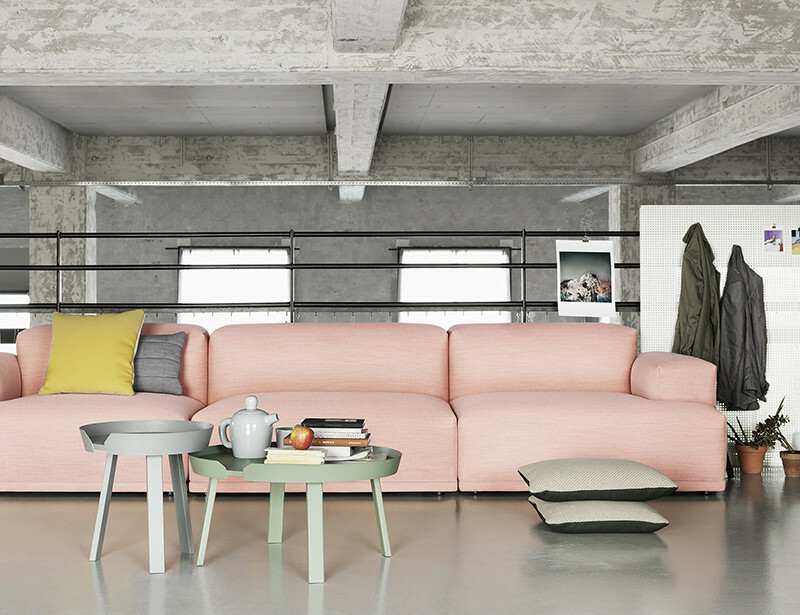 Connect Lounge by Anderssen & Voll for Muuto. Adding texture with cozy blankets and throw pillows softens hard edges of a couch or chair. 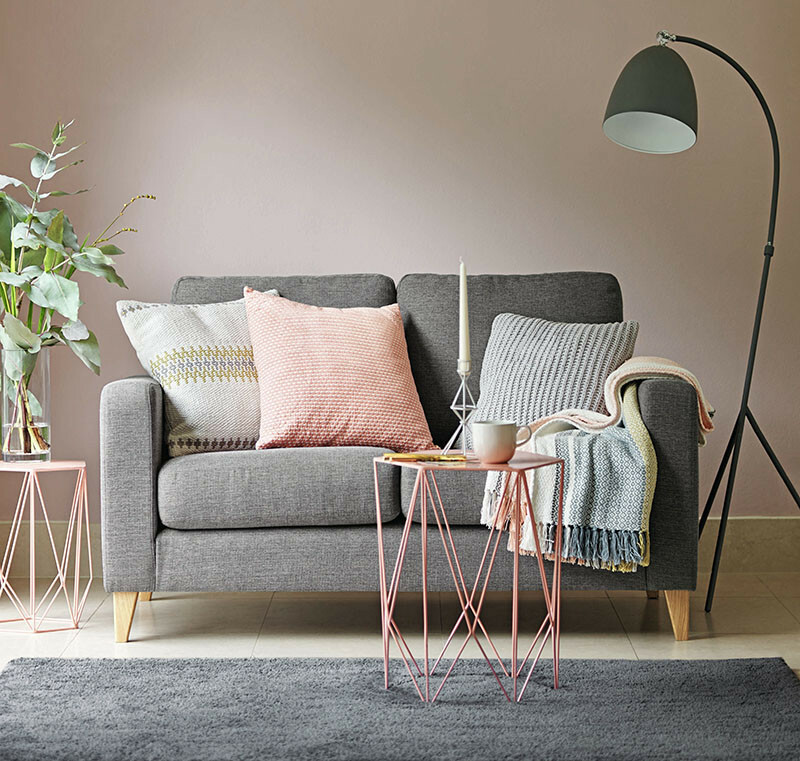 You can drape a knitted blanket over the back of a couch or keep it in a basket for easy access and to make your space feel less cold. Photography via Marks & Spencer. 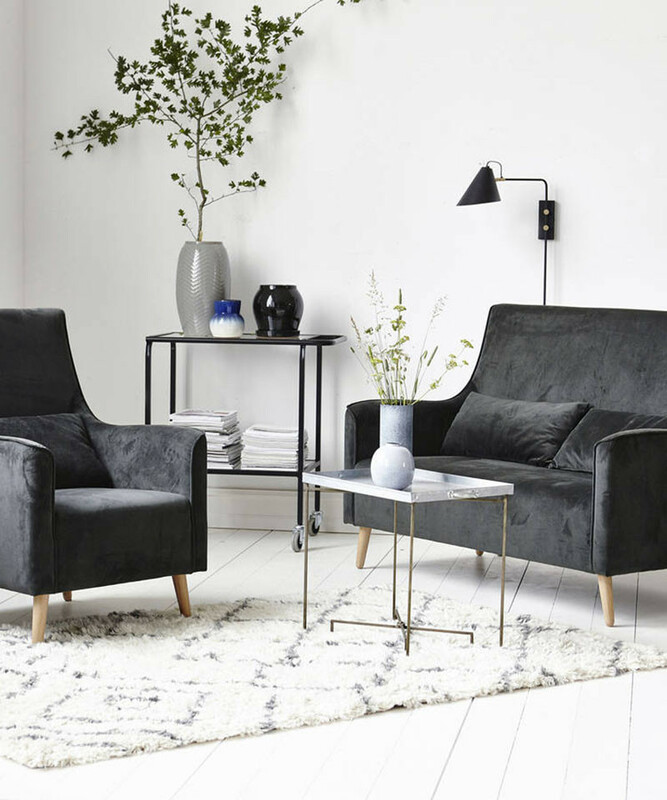 No one likes walking on a hard surface like concrete or wood with bare feet, so adding a rug can literally make your space feel softer (and it can help define a space too). Plants do more than just look pretty. They soften up a space, purify the air, and improve your mood. Adding other elements of nature, like raw wood and natural light, also soften and warm a space. 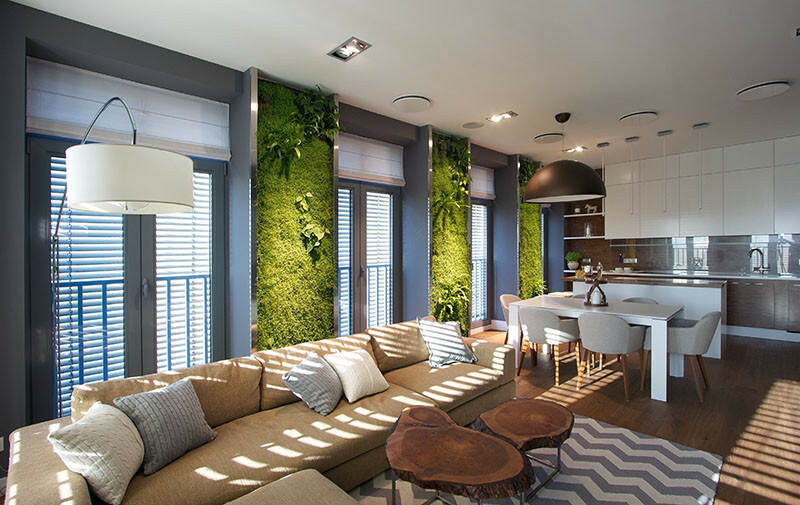 Interior design by SVOYA Studio. Photography by Tanya Kovalenko. 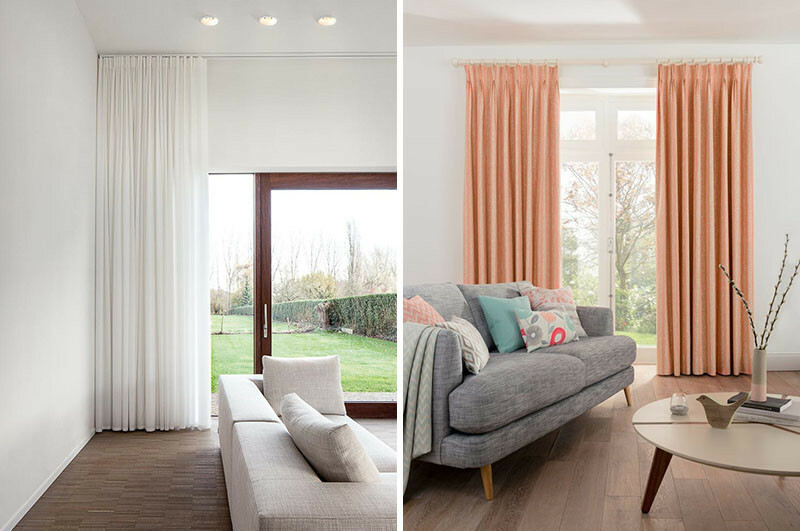 Hang some long, light colored curtains in a billow fabric, to add a sense of softness to your room. Left: Photography via Modular Lighting Instruments. Right: Curtains by Hillarys. Lighting can make all the difference in an interior. Opt for a soft, glowing light, rather than a harsh, direct light to warm up a space. 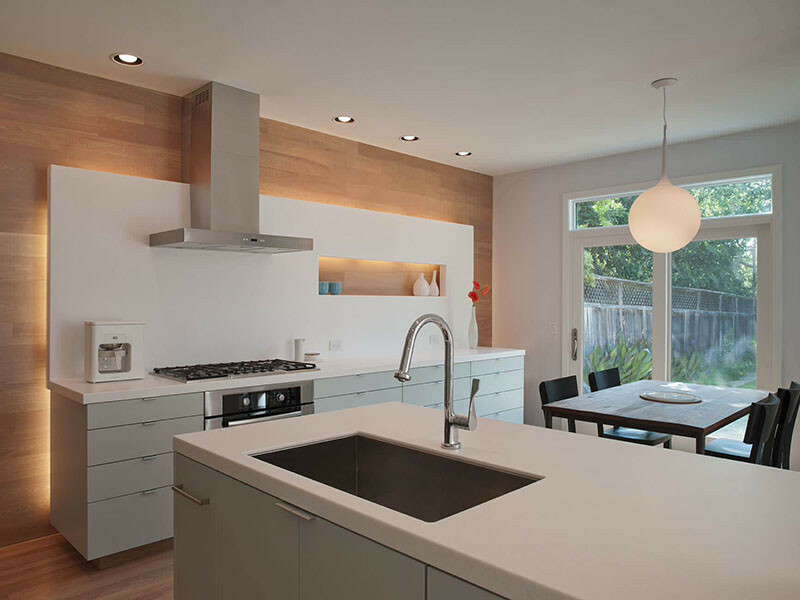 Designed by Webber + Studio and built by David Wilkes. Photography by Paul Bardgjy. Hard edges can make a space feel cold an uninviting. 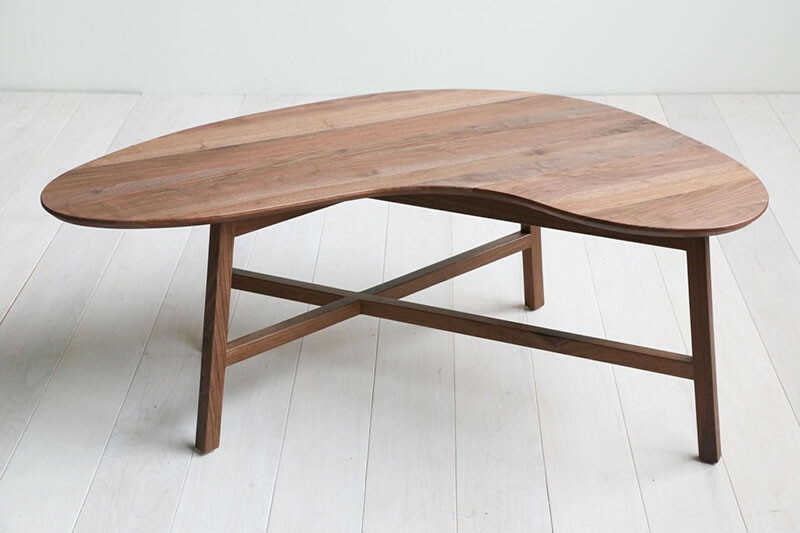 Adding pieces like a coffee table with curved edges to an interior dominated by hard lines can soften up a room.